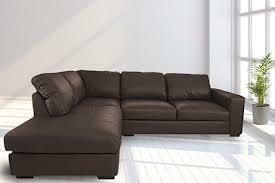 8 Points to consider for Buying a Sofa Set - Something New Everyday! Routine shopping for groceries and home basic utensils does not require a lot of care since most of the products you purchase get consumed very quickly. Also the cost of such items are very less so in case you didn't buy the right thing this time, you will certainly buy it next time, however, there are things which are purchased for a considerably longer duration such as your car, sofa, refrigerator, bed set etc. For such things a little careful analysis is required so that you don't have to repent your decision for the duration you keep the items with you. 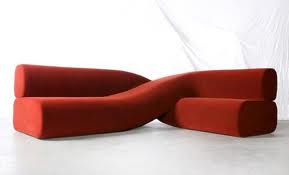 As the name implies, this particular article is about purchasing of sofa set for your lounge, bed room, office or reception. The Cost: Obviously, the most important factor. I suggest doing a quick Need Vs Want analysis before you step into the purchasing process. Once you have made up your mind, allocate the tentative budget and then stick to it. Locking your budget will help you focus on things which are in your purchasing limits which helps avoid wasting your time and energies. 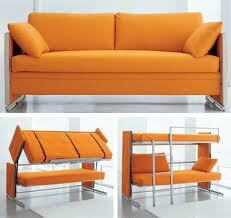 The Location: The sofa set for offices, for bed rooms and for lounges are entirely different in design. If you buy an office category sofa for your lounge, it won't look nice at all. 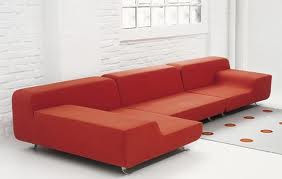 Remember office/reception sofa's are mostly compact and are not too much comfortable. So search for the right sofa for the right location. The Color: The color should match with the existing interior of your lounge/room or in case you want a different sofa color then both should make a sense all together. Use this nice service to test different colors. 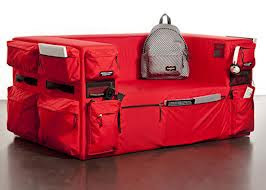 "Test Your Colors"
The comfort: Small seating size usually do not result in comfort when sit for long times. 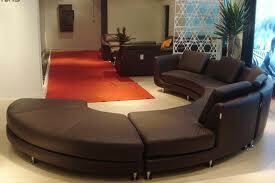 Specially, the sofa for your lounge must be luxurious and comfortable since you spend hours and hours in your lounge. 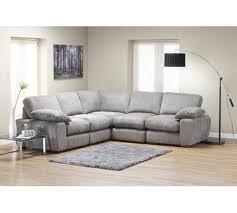 The Size: you must take measurements of your lounge in order to decide 3 seater, 5 seater, 7 seater or more. People buy sofa by their instant liking and do not consider the size of their lounge and then repent later because either they buy more wider sofa than the lounge dimensions or the sofa design and layout don't match with the room layout. 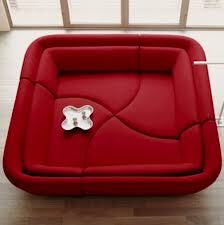 The Features: Sofa c-u-m bed, recliner sofa are some of the major considerations when it comes to features of the sofa. Leather or Fabric: Positive about Leather sofas is that they look very nice. Also it is easy to clean them when some liquid gets dropped. The con is that they are prone to getting damaged when anything with sharp edge touches, specially if you have children at home. 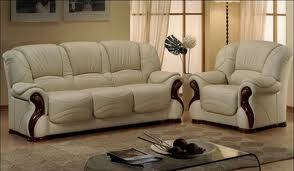 On the other hand, fabric sofas have unique kind of attraction but hard to clean the milk or juice stains. 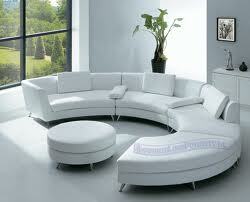 The Shape: Consider L-Shape or Half round sofa instead of traditional 5-7 seater designs. By the way, you might think, what is the purpose of sofa buying article on a wisdom blog? well, wisdom is defined as observing and understanding the things in real deep sense covering all aspects from multiple angles; hence the article's place on wisdom blog is justified J Further, if we keep observing things in real depth, our thought process is empowered and our analytical skills get strengthened.